Happy Thursday! I'm so excited that we have officially made it to spring. I just love everything about springtime and really, I love the fresh start that a new season always bring. But, spring is probably my most favorite season of all. Besides allergies, spring is definitely the best. Everything comes back to life. The trees are green again, the skies are blue, and the flowers are blooming. I just love it! 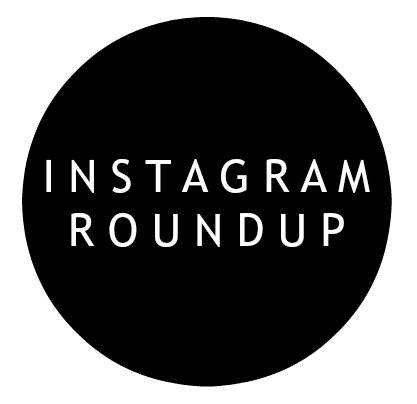 Today, I'm sharing my weekly Instagram Roundup, including lots of spring inspiration! 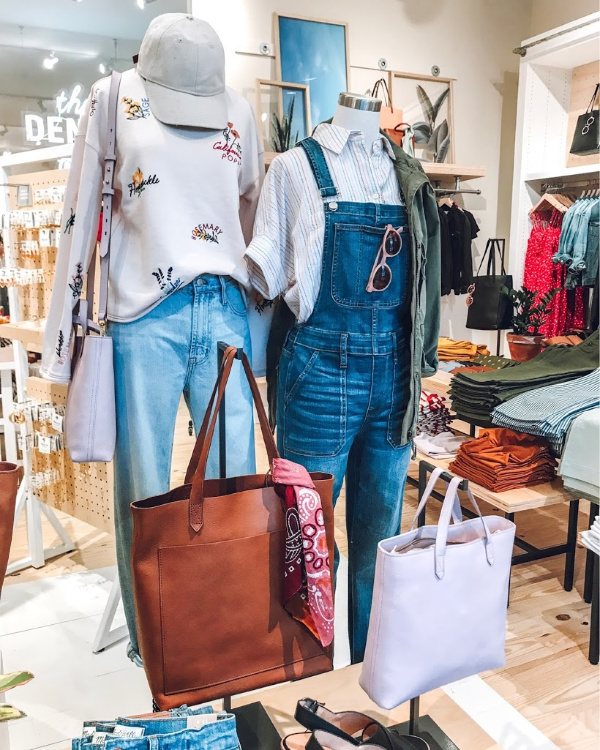 I have been loving that we have a Madewell store close by now. The displays in store give me so much outfit inspiration! I have worn this denim jacket even more than I thought I would. It's a closet staple! I sized up to a medium for a true oversized, relaxed fit. 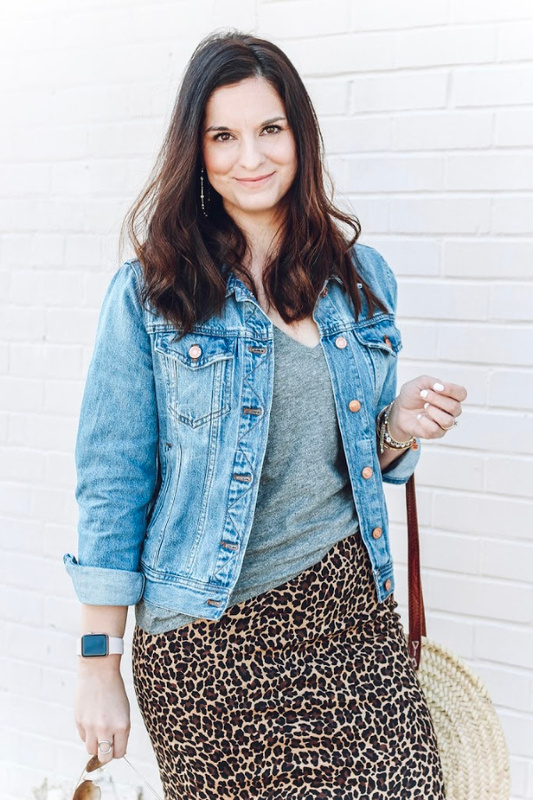 It's my go-to jacket for spring! This scent smells just like fresh flowers! 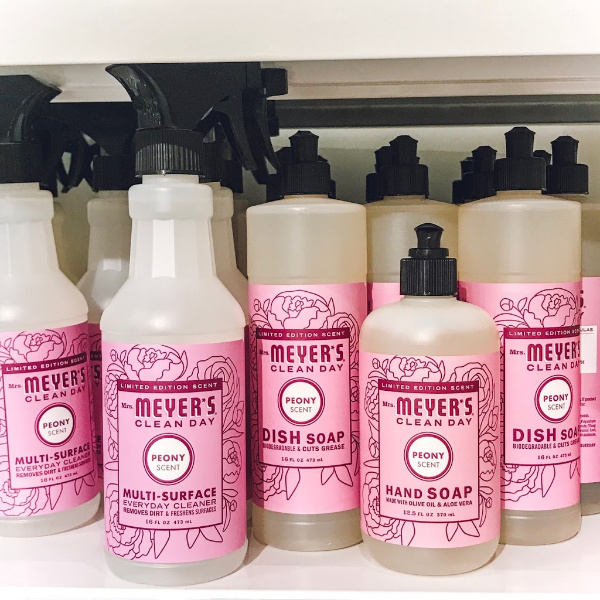 Personally, I think it makes cleaning so much more fun when it smells this good and the packaging is pink. I had to stock up! 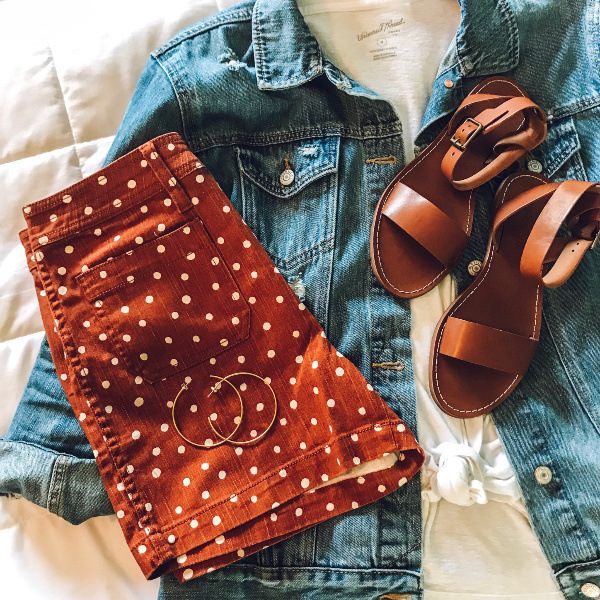 These polka dot shorts are my favorite new item for spring! They have such fun vintage vibes and I absolutely love the fit. I found them to be true to size. 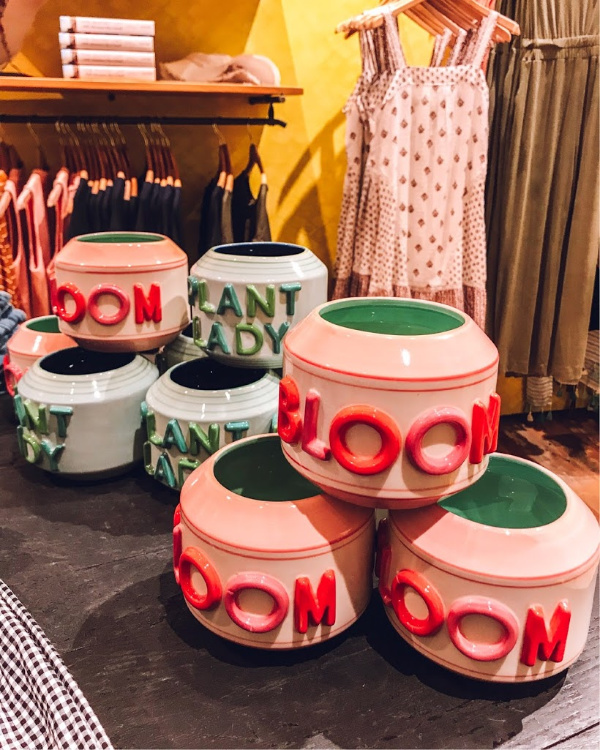 How darling are these planters?! I really love plants but I'm just really bad at remembering to take care of them. Maybe some super cute planters might help?! Definitely couldn't hurt! 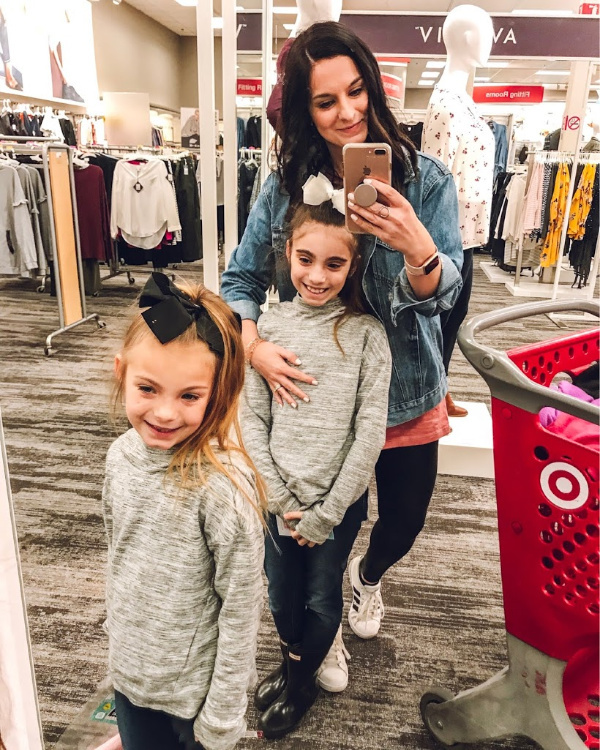 This is a true mom uniform for me because it's all about comfort! 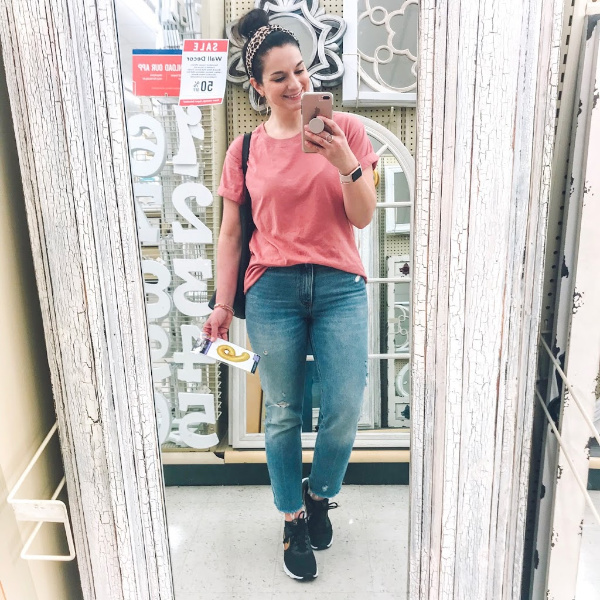 High waisted denim, sneakers, an oversized tee, and a top knot for the win.